Formative Versus Summative: What should we and should we not assess? In many to most 21st Century education initiatives, there is a high value for students to take risks and have the opportunity to fail. 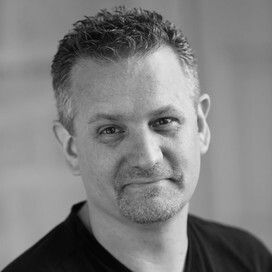 There is a strong consensus that having the opportunity to extend oneself out of their own comfort zone may yield short term and initial failures, but if students are afforded the opportunity to learn from those failures, they may well be one failure away from an incredible idea, invention, or innovation. So many of our assessment practices need to take this into consideration. Summative assessment is where we have traditionally done a great deal of our arts assessment work. We often think of art projects and content tests as representative of this type of assessment. One of the unique considerations within art education, is that we have often grouped arts learning around project-based learning scenarios where art skills, techniques and creativity intersect in the creation of unique art making. 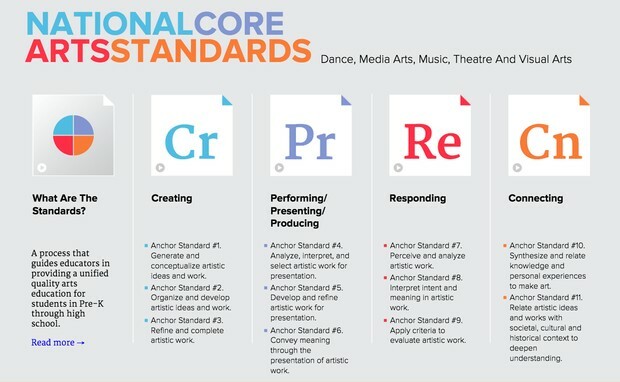 Everything you could possibly want to know about National Core Arts Standards, but were afraid to ask! 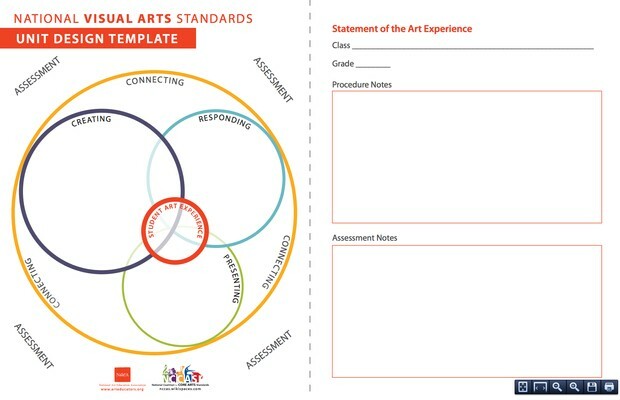 At this site you will be able to download all of the National Core Arts Standards, examples of Model Cornerstone Assessments, as well as customize standards handbooks to your specific curriculum and assessment needs. To download a PFD copy of the National Standards Unit Design Template, please follow this link. You will also find several other useful tools for lesson design on this site. EUs, EQs, Learning Targets, SLGs, SLOs, Oh My! There is lots to consider in our work within the variety of education initiatives that we needs to implement. We need to keep it simple for starters. The above list can be used as an example as well as the National Core Arts Standards EUs & EQs. VoiceThread is a great tool to consider when you need to get at the thinking of students regarding their own artwork and the work of others via voice/video recording. It also yields an opportunity for building a portfolio of student(s) work. These sample rubrics were designed to be the START of a rubric basis for your specific assessed student learning activity in create or respond. Feel free to adapt, or modify these rubrics to the specifics of your learning goals. The Model Cornerstone Assessments are national models that are intended to map out the sophisticated work you do with students, the variety of learning goals that they are to achieve, and serve as a way to make visible the assessment processes. Need a K-12 Scope and Sequence to Guide You? The Orono curriculum map can assist you if you need a basis to start from as it has been built on top of work that originated in Northfield, refined by Burnsville, and then by Orono.